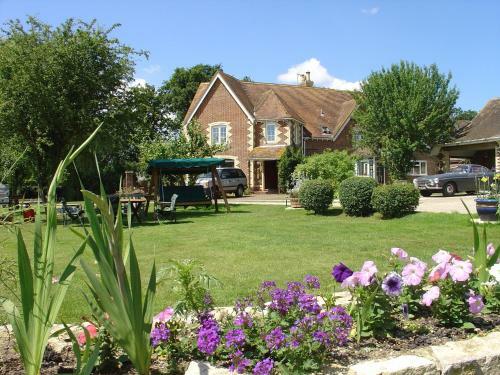 Manston Guest House is 4 star Silver Award Guest House situated in farming area of Manston North Dorset. The hotel provides a great base for holiday and business pursuits with perks including free Wi-Fi, separate entrance, separate lounge, early breakfasts, Pub, CC, steam iron and board. The family-run, Manston Guest House offers a friendly welcome and a relaxed atmosphere. It is between Shaftesbury and Sturminster Newton, and surrounded by spacious gardens. The hotel also boasts a large garden with some beautiful views of the country.